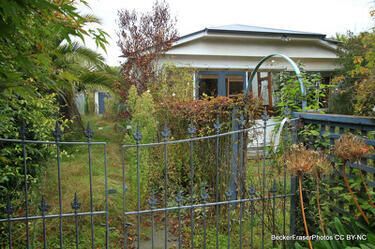 Showing 1 - 20 of 921 results. 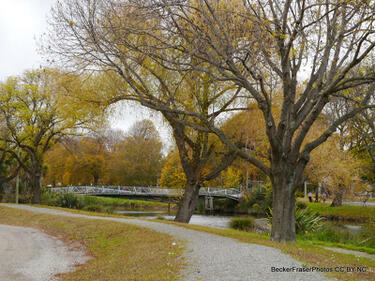 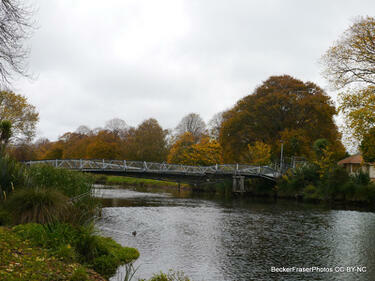 Photograph captioned by BeckerFraserPhotos, "Avonside Drive with the Dallington footbridge over to Snell Place in the background". 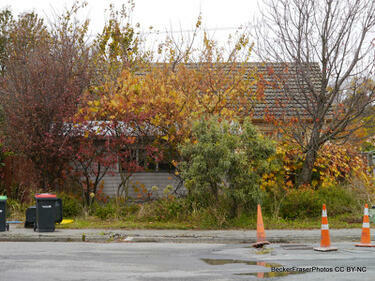 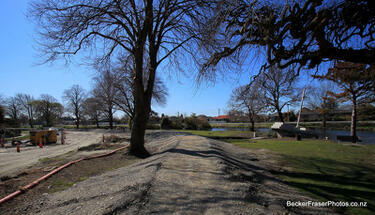 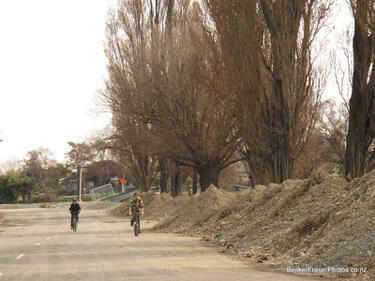 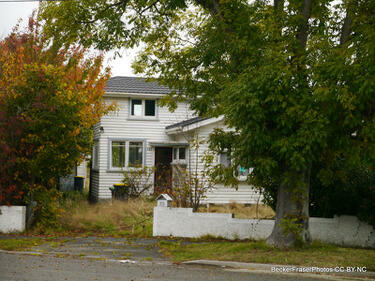 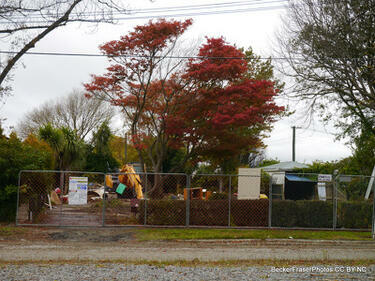 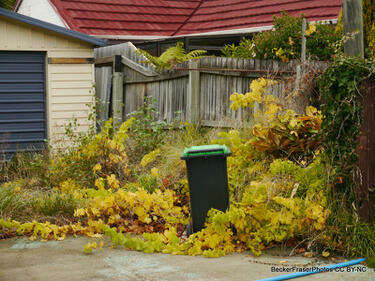 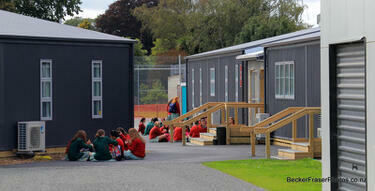 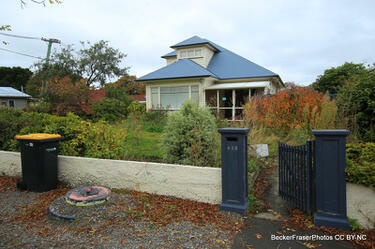 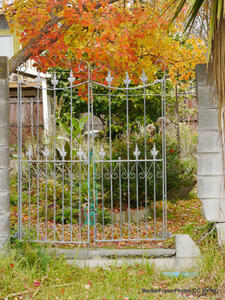 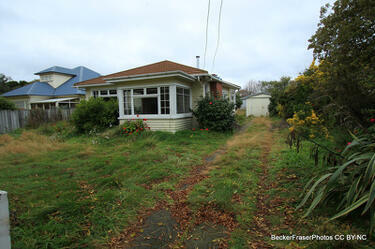 Photograph captioned by BeckerFraserPhotos, "Cleared site on Avonside Drive". 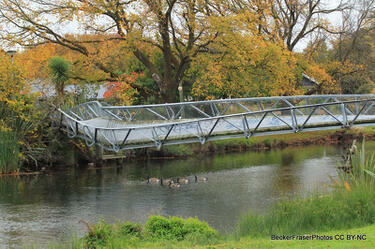 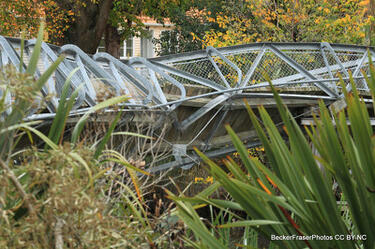 Photograph captioned by BeckerFraserPhotos, "Medway St footbridge (aka wobbly bridge)". 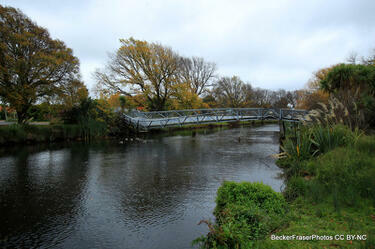 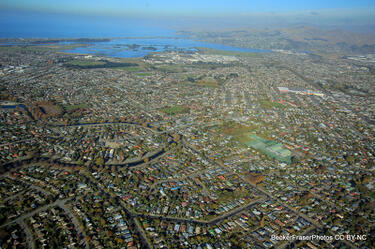 Photograph captioned by BeckerFraserPhotos, "Avonside looking towards the Heathcote Estuary". 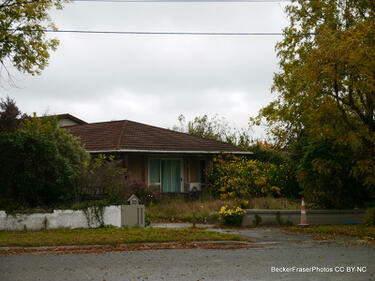 Photograph captioned by BeckerFraserPhotos, "436 Avonside Drive". 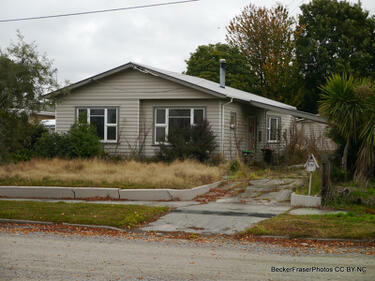 Photograph captioned by BeckerFraserPhotos, "Robson Avenue".